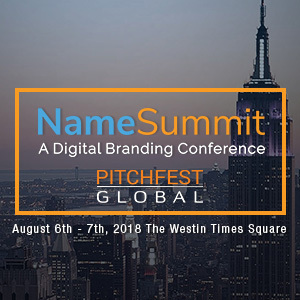 An email from Domain Fest today offering a 50 % discount off of Namescon, so if you are still planning on going but have not booked yet, you can get 50% off. 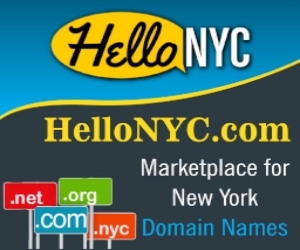 As you have attended DomainFest in the past, you may have heard that DomainFest has been acquired by NamesCon. We are immensely proud to announce that DomainFest will be integrated as a full day at NamesCon focused on learning about the domain name industry and providing exclusive networking opportunities. Now when you register for NamesCon you will be getting all of NamesCon’s Domain Name Industry leading content, sessions, networking, and events, plus the additional DomainFest day! 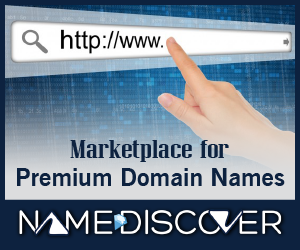 DomainFest and NamesCon are being held Jan 11-14, 2015 in Las Vegas. I would like to invite you to NamesCon, including DomainFest@NamesCon, and offer you 50% off our ticket price. Simply use the code DF50 when you register. Click here to Register with DF50 for 50% OFF. We will have over 800 attendees at DomainFest@NamesCon and hope to see you there!